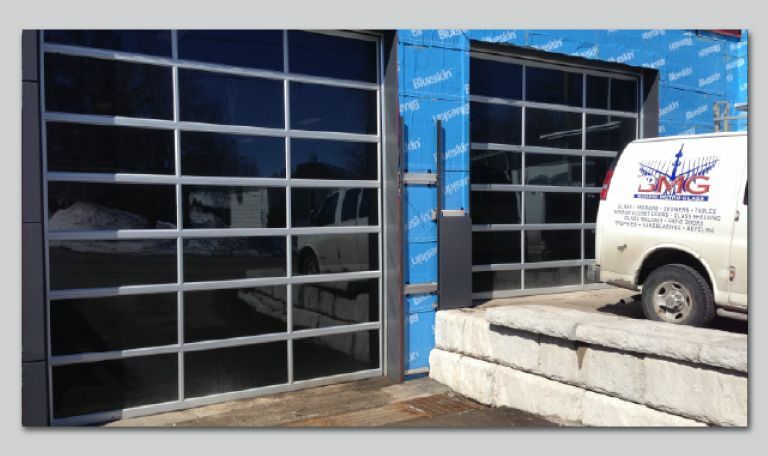 A Plus Doors is a family owned and operated business with over 20 years of experience. 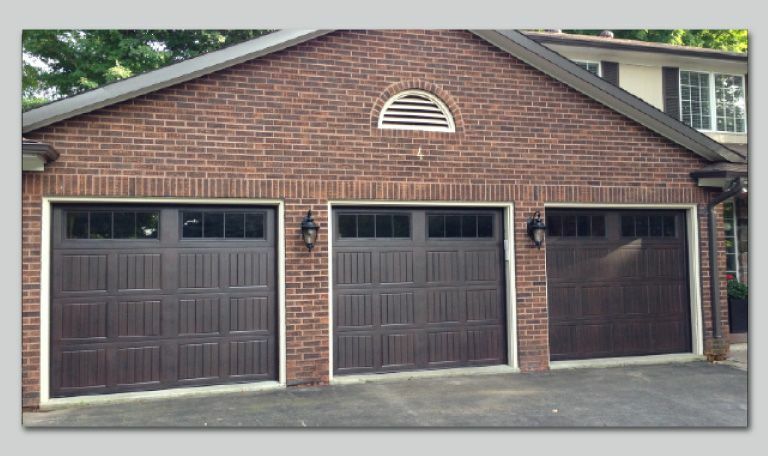 We take great pride in our business and we rely on referrals to help grow our business—that's why we make sure we perform garage door installations and repairs right the first time. 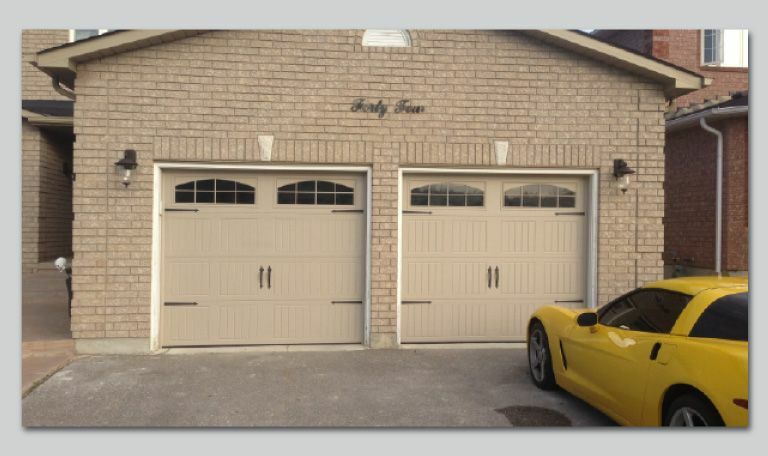 We service all makes and models of garage doors, garage door operators and related products in Barrie, Orillia, Innisfil, Alliston, Collingwood, Wasaga Beach and surrounding areas. We also offer 24/7 emergency repairs. 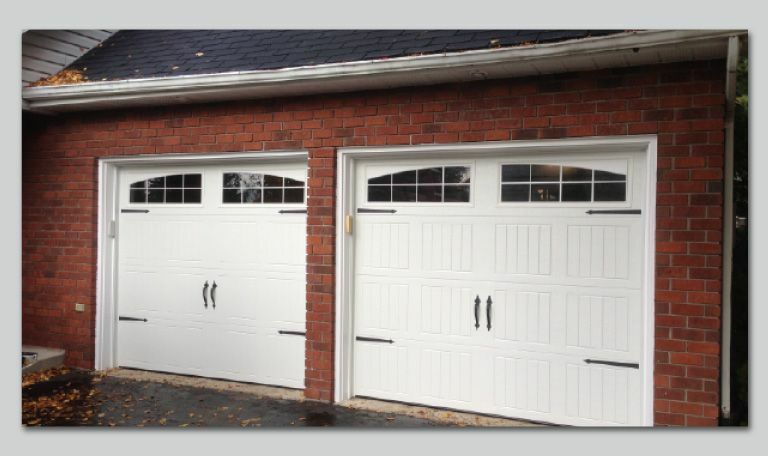 At A Plus Doors we're WSIB Certified and fully licensed and insured with qualified tickets to serve residential, commercial and industrial clients. Our overhead door technicians are highly skilled and willing to help with all of your overhead door repair requirements. 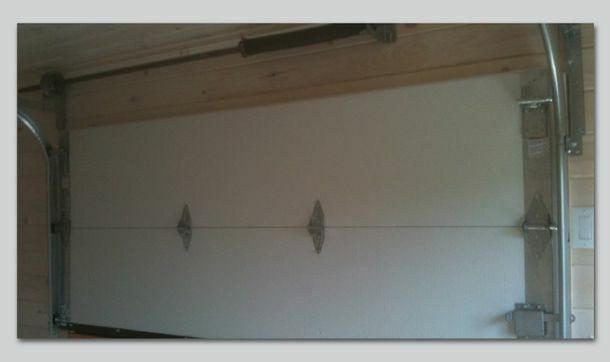 Call us today to set up an appointment to have your overheard doors and operators checked. Residential garage doors are one of the focal points of your house's façade. With many styles to choose from, our overhead doors not only make your house look great, but also increase its energy efficiency and security –not to mention your everyday convenience. 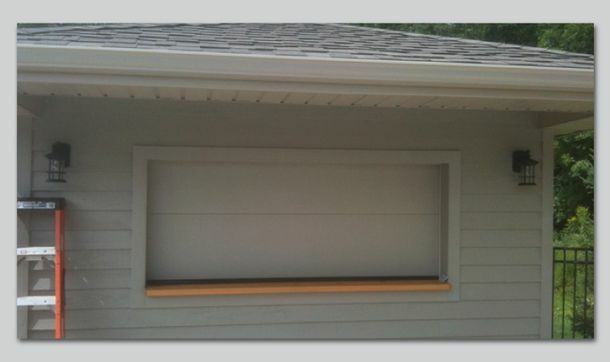 If you're looking for a way to insulate and protect your commercial or industrial garage, we have a solution for you. Available in a variety of heavy- and light-duty models, our durable garage doors can withstand the wear and tear of even the toughest work environments. Call to get a free estimate! We offer 24/7 emergency repairs.